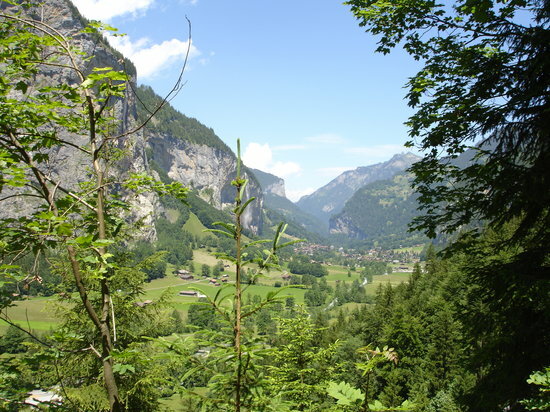 The only way to reach lovely Murren is by taking a series of trains and cable cars. Once you’re there, you’re walking or biking around this charming car-free village. But it’s well-worth the trek, especially if you’re a skier or snowboarder. There are 32 miles of trails plus lots of off-piste opportunities. The sledding is even better. 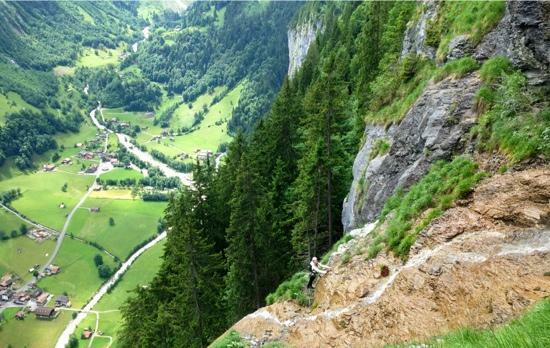 Take a cable car to the summit of Schilthorn for epic alpine views.